I am writing in most unusual circumstances. We anticipate about 400 guests attending this 5th annual event in Houston. 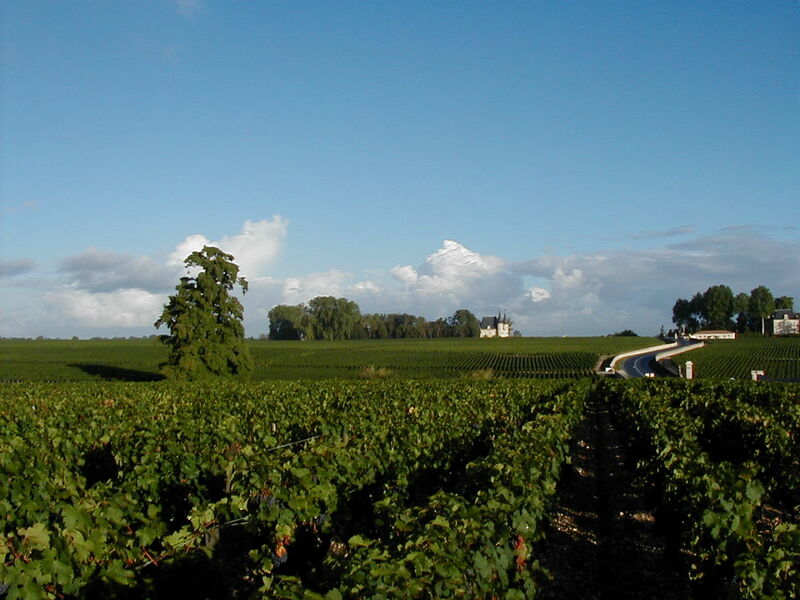 Many of you already plan to attend or may have attended one of our previous Bordeaux events – so you know how good this event is. While we had hoped to have 250 to 300 guests at that event, we have had trouble getting the word out to the Bordeaux lovers in the Dallas area and have only a fraction of that signed up. So I am asking for your help. If you know anyone who lives in the Dallas area who you think might be interested in a great Bordeaux tasting, please send them this information. If they enjoy good Bordeaux, they’ll be glad you did.